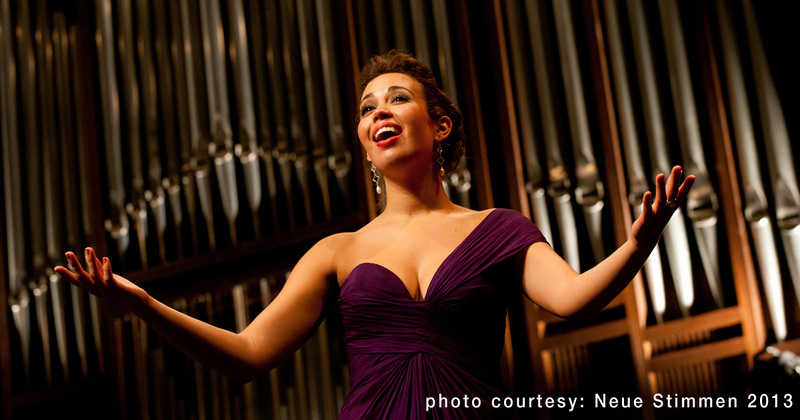 KUCI’s Claudia Shambaugh interviews American soprano Nadine Sierra who is most well known for her interpretation of Gilda in Verdi’s Rigoletto, and Lucia in Donizetti’s Lucia di Lammermoor. Currently performing in leading roles in the top opera houses around the world, she received the 1st Prize and People’s Choice Award 2013 at the Neue Stimmen competition, is the 2017 Richard Tucker Music Foundation Award Winner, and was awarded the Beverly Sills Artists Award in 2018. Her debut album on the Universal Music Group label, There’s a Place for Us, was released on August 24, 2018.